My family and I live on the south shore of Massachusetts, now. But I (Laura) was born and raised out in western MA, in the city of Westfield. Most times when I go back home to my parent’s house, my father urges me to take anything in the house that I want, for myself. “Anything at all”, he stresses. I most always dismiss his invitation because, frankly, I want everything to stay there, just as it is. Forever, really. But at least, for as long as possible. You see, my mother passed away in 2005. It’s so hard for me to believe it’s been that long already. But what’s harder for most others to believe, is that my father has kept everything in the house, just as it was when my mother was there. He even keeps it clean. Vacuumed, dusted, the dishes done; everything. You’d think she was still there. 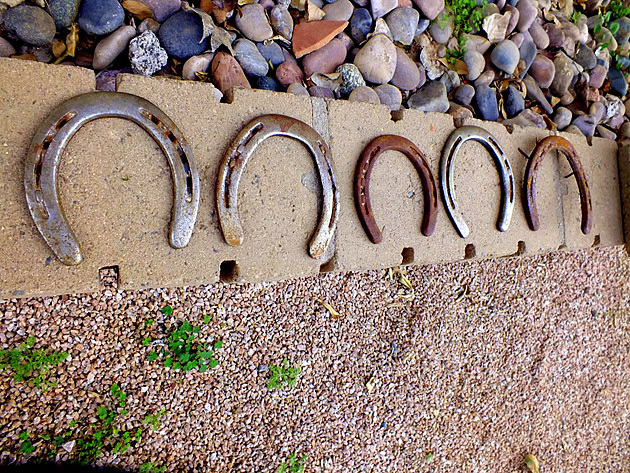 Awhile back, my sister-in-law messaged me asking if we might have any use for some horseshoes. She lives out in Arizona, and found a bunch on her property from some horses they had boarded. She thought maybe we could use them for some creative project or other. She even sent a quick photo of them . . . . . . I thought it was really nice of her to think of us, and offer them. I said “Sure!”, of course. Although I really had no idea what I’d do with them. 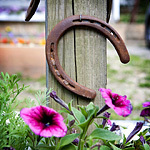 I loved the idea of creatively using horseshoes for something, but nothing was coming to mind. The HEAVY package arrived, and I took a look at them. And then I put them back in the package, and it sat under my desk in view, reminding me every day to brainstorm about it. Still . . . . . . nothing popped in my head. 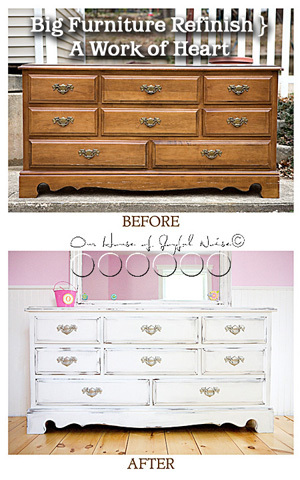 So then I Googled, and looked on Pinterest, hoping to find some inspiration, or even an idea I really liked. I did find lots of ideas, but none of them struck me. Lately, I’ve been putting time into some things I can’t speak much of, yet. Well, I could. But there has been too many time in my life, when I have spoken too soon, about many things, that never really came to be, in the end. So I am finally starting to remember to keep my mouth shut about some things, until they are a little more certain! How about that, huh? I’m only in my 40’s. Anyway, just so you know, I’ve been more creatively productive than it has seemed lately. ; ) Doesn’t it bug you when people speak so vaguely? Me too. I’m sorry. 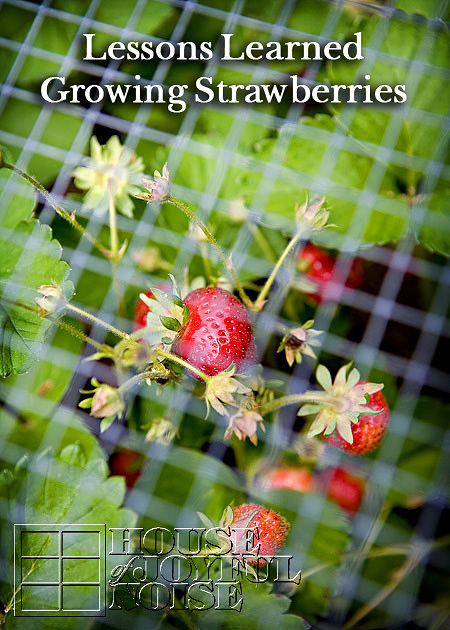 I do hope to share more with you all, soon. But today, I wanted to show you a couple of home treasures of ours, that I love. 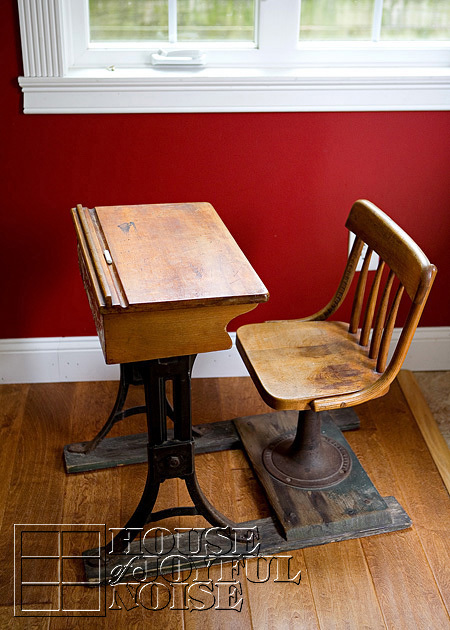 They are some old little school desks. 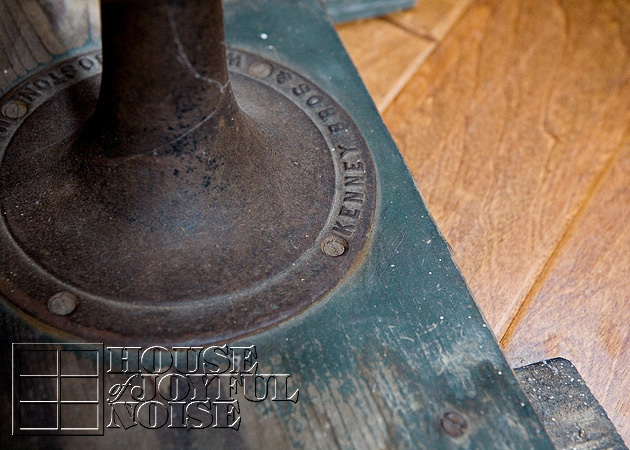 If you like antiques, and/or you like old school things, you may find these pieces interesting. 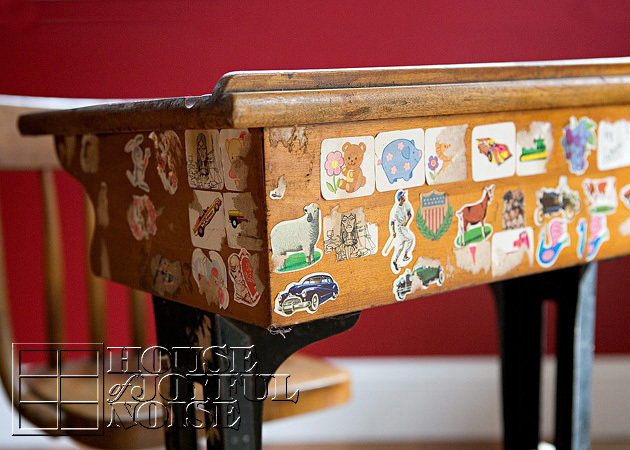 This first school desk is one my husband, Michael, picked up at a yard sale he stopped at. He saw it, and knew I would love it. 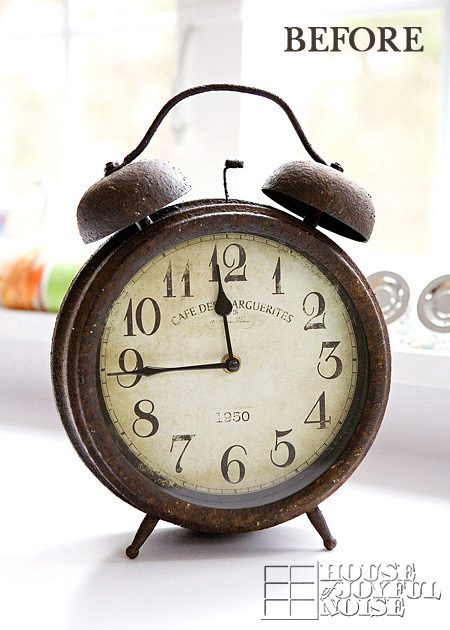 Because I not only love antiques, but love all things ‘old school days’ related! He paid $15 for it, and once he did, the seller told him it was made around 1932. 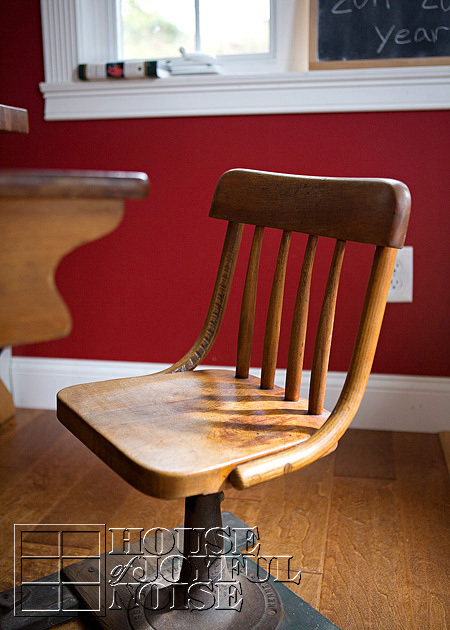 It’s all solid wood, and pretty small, as it seems most school desks were back then. As you can see, I just have it set tucked in under a wall table. Just inside the desk, are these two really old books. 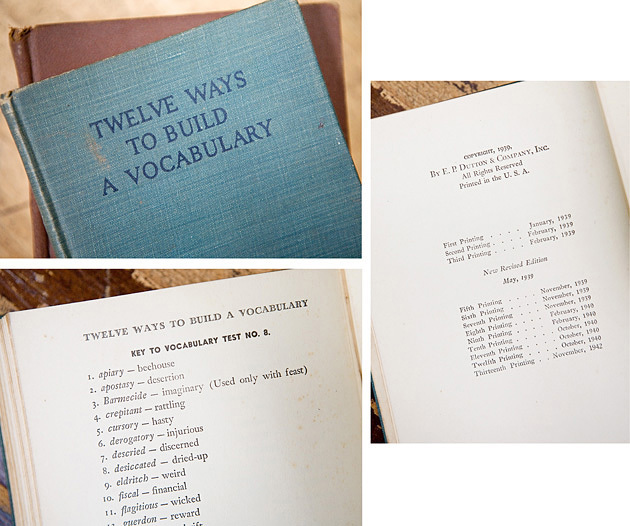 This book, Twelve Ways to Build a Vocabulary, is by Archibald Hart, with a foreword by Johnson O’Connor. I came across it at a tag sale, on a table with a lot of other books, and bought it for $1.00! The kids and I love vocabulary, and this book is just interesting to read through. Printed in 1939, it has an old worn linen cover, fragile binding, and yellowed pages throughout. 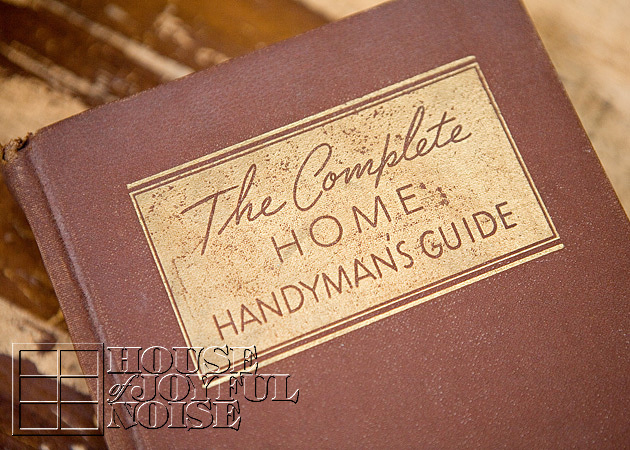 This one, titled The Complete Home Handyman’s Guide, was Michael’s grandmother’s. 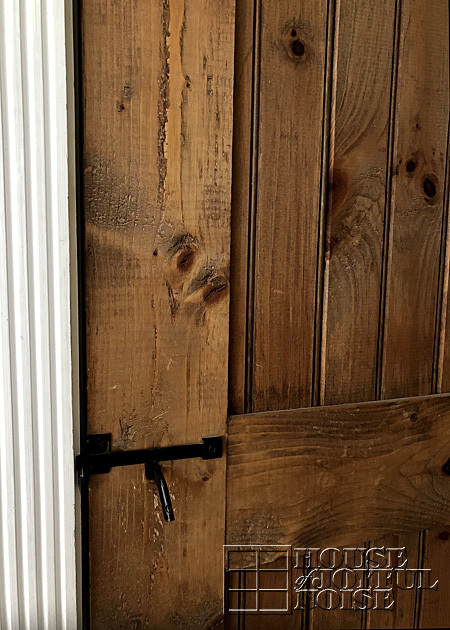 I couldn’t tell you if she ever read it, but I did have the blessing of getting to know her in the years before she passed, so I can tell you this much; she was as good as any handyman around! 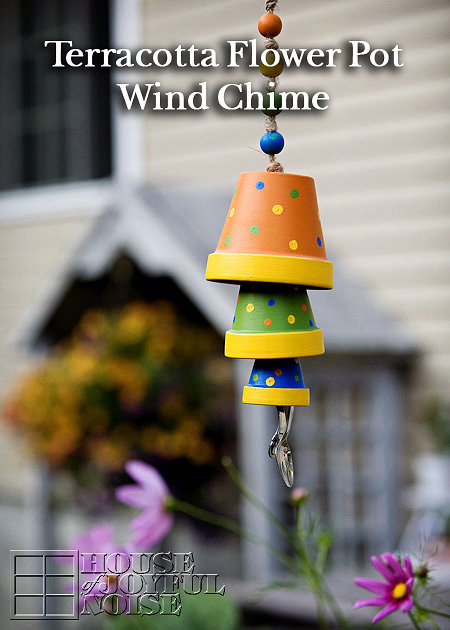 She did all of the work of the greatest of handymen, and well into her 70’s! Michael said he grabbed this book out of a box of others his parents had. It was printed in 1948. We have other wonderful old books in our home as well. Some more meaningful than others. But all of them make my nose tingle, when I flip through them. What’s up with that? Our second desk is a little more sentimental. Michael used this desk as a little boy. He tells me that it originally came from his aunt’s home, who had 5 girls. 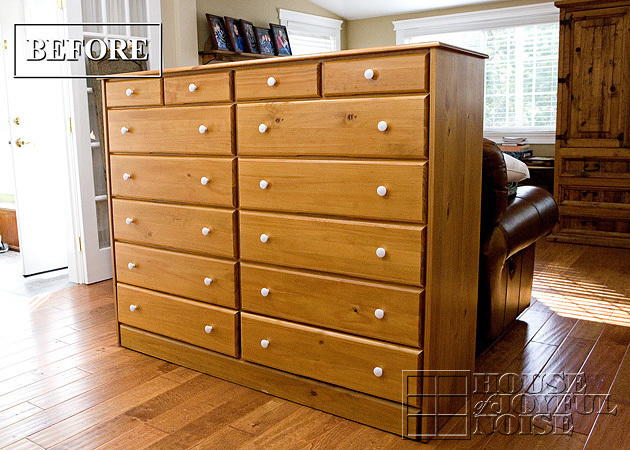 He recalls when he was little, that they had about 3 of these little desks, as well as teacher’s desk. They did not home school, but just used all of the school furniture in the playroom, to pretend with. At some point, one of them ended up coming to Michael’s family’s home, and he used it in his bedroom, while he was in early elementary school. Through the years Michael and I were dating, Ido recall seeing it in his parent’s basement. It was of no interest to me at the time. When his parents sold their home and moved away, Michael took the desk, and it then sat in our own basement for years. 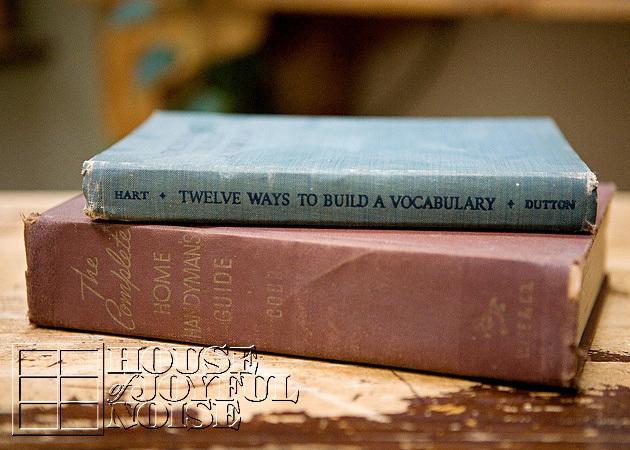 Eventually, I fell in love with home schooling, all things from old schooling days, and antiques in general. When I remembered we had this old school desk of Michael’s in the basement, I couldn’t wait to bring it upstairs! Although I have to admit, we truly have no room for it in our school room, and it is constantly in the way! It’s far too small for any of our kid’s to really use. And believe it or not, it’s heavy! Still, I love to see it. It’s charming, isn’t it? Well, most of it. There is a reason I have only showed you the desk on this angle, so far. Can you believe this mess? Guess who did this? Michael! 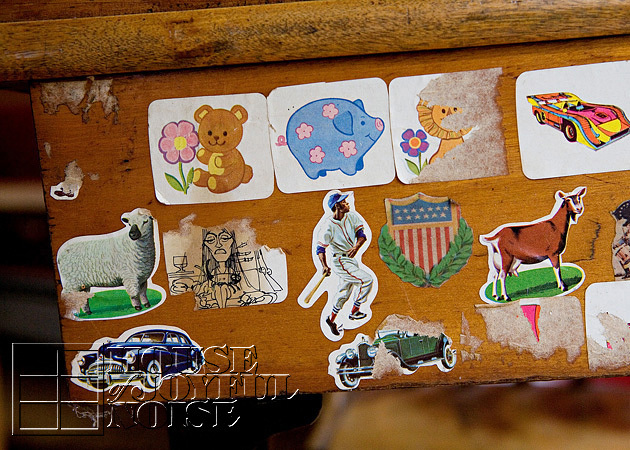 When he was little, and the desk was his in his bedroom, he put all of these stickers on it. 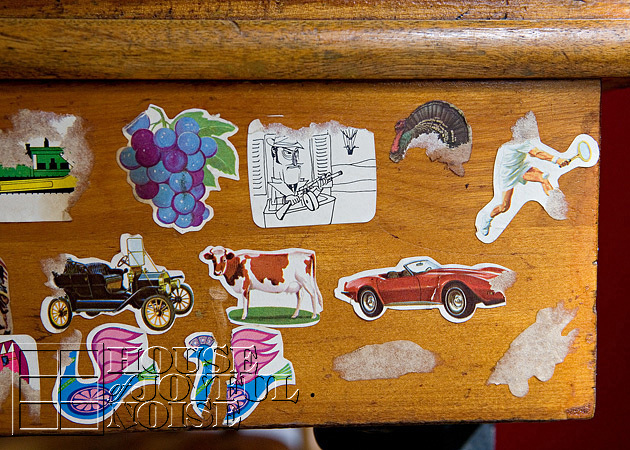 He says they were the stickers he got in school from the teachers, and when he came home, he would put them on his desk. 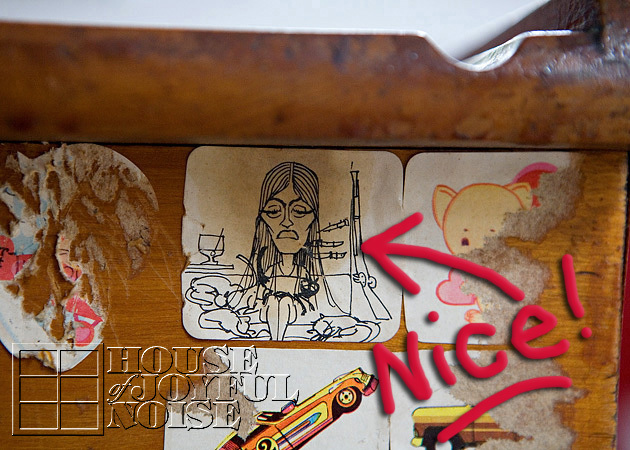 I think for the years this desk was in the basements at his old home and ours, the stickers is all I saw when I looked at it. It’s pretty much baffling to me. I have always told my kids, “We only put stickers on paper! Never on walls or furniture!”. Guess Michael never got that memo. Even the kids were like, “DADDY did that? Oh my……gosh!”. I told Michael, “Guess who’s cleaning them off? I don’t care if you’re 43 now.” ; ) Of course, they are still on there, so far. He’s not that afraid of me, much. But I haven’t really put my foot down yet either. In a way, I find it endearing to know he did all of this as a little boy. I bet he was so cute. And now we have the whole piece in our home, with 4 of his own little children. But then, did you really look at all of the stickers closely?…..
What-in-the . . . . . . Really? A teacher was passing these out in school? Lord have mercy. That’s a little disturbing. Don’t you think? I don’t even get it. What does it mean? I do know, that every time I look at it, I look for the woman’s arms. Where are her arms? Further disturbing. Yeah, he needs to clean these off. 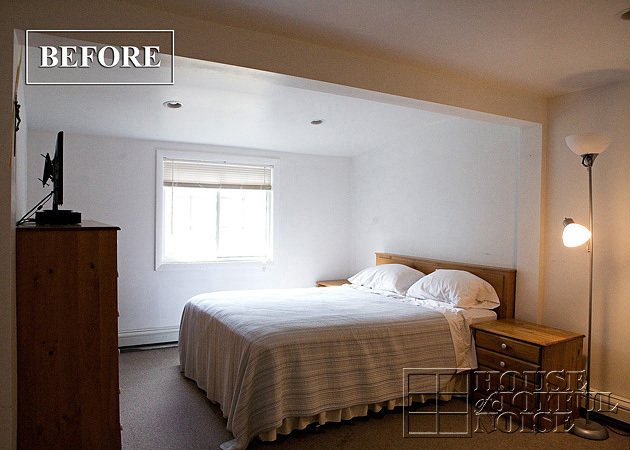 It would be nice cleaned up and refinished to it’s natural state anyway. Meanwhile, I keep this side turned to the wall. Another feature about this desk, is that it’s on boards. 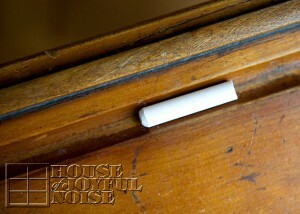 I guess they used to screw the desks to the floor, so the kids weren’t moving them all over the place. Or something. I just tell mine to sit still. 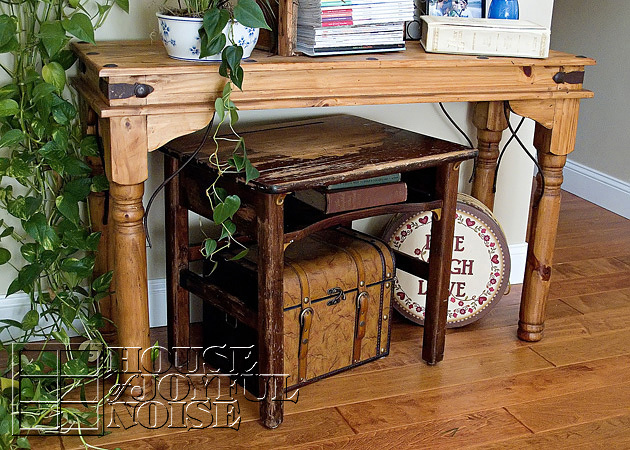 Anyway, this desk is so different than our other one we showed you, that is all wooden. Isn’t it? 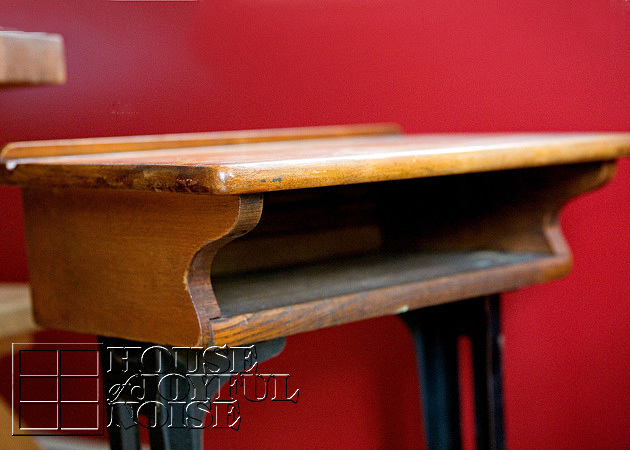 I have no real year of this desk, but we can see on the base that it was made by Kenney Bros. and Wolkins, a manufacturer in Boston. I did some research online and looked at hundreds of photos of old desks, but never found any just like the two we have. Still, I don’t imagine they are anything that unique or valuable in worth. They are kind of special to us though, and that makes them worth something. 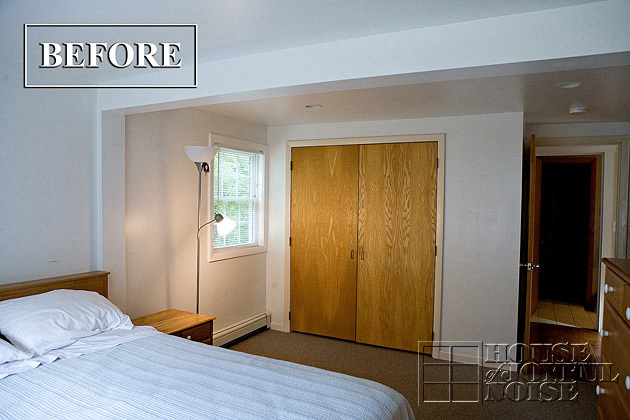 Could you tell us anything about the two desks we have here? 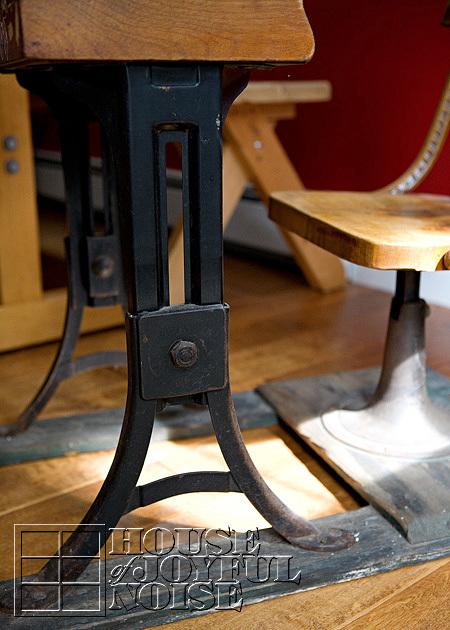 Do you enjoy antiques, or love old school pieces too? I really do. I bet there are other home schoolers who do, too. 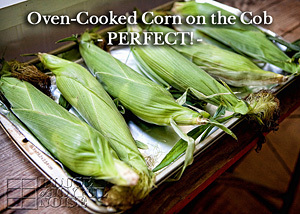 If not, we hope you at least enjoyed seeing ours, today. Thanks so much for coming by, and visiting us.